Air pollution one of the major problem which has been increasing since recent past years and there has been considerable effects being seen on the health of the people staying in the area’s where Air Pollution is on a high level. Due to Air Pollution, many of the companies came up with Air purifiers which aim to purify the Air and provide you with the pollution free air. One such company is Crusaders Technologies India Pvt. 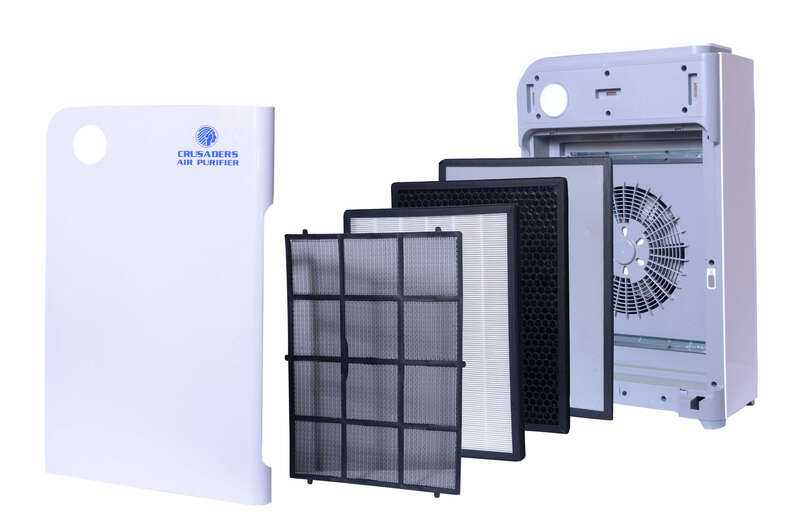 Ltd., a pioneer in air purification solutions and devices in India since 2004, has been facilitating to purify the air we breathe, with its state-of-the-art air purifiers. The company has recently launched two new models of Air Purifiers which not only helps to purify the air but also protect children and Pregnant mothers from the toxic substance present in the air. The ever increasing Air pollution has already started becoming a hazard for the Infants and preschoolers who are exposed to indoor air pollution for more than 80% time every day, have an increased risk of developing short term health implications like flu & allergies, and a lifelong increased risk of chronic respiratory and heart diseases, which will hamper them as they grow up. In addition, they can suffer from psychiatric disorders as well as learning and developmental disabilities. The time between conception and birth is perhaps the most crucial and vulnerable life stages. In the Environment International Journal published recently, PM 2.5was listed as the main factor that caused 2.7 million preterm births across 183 countries in 2010; 75 percent of which was from South and East Asia. And India alone accounted for 1.1 million preterm births, which is seen as the root cause of death among children under five years old. 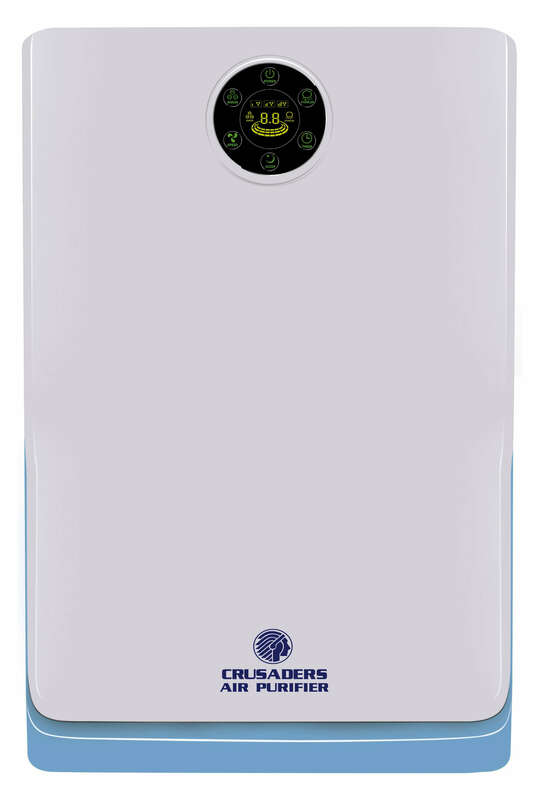 The Crusaders XJ-4001B Air Purifier is a trend setter in terms of both performance and technology. It features India’s first Air Purifier with Digital PM 2.5 Air Quality Indicator, with WiFi Control to monitor real-time air quality status and operate your device from anywhere in the world. A premium offering from Crusaders with a very strong Filtration Technology, apt for large homes (950 Sq Feet Area), the product is competitively priced at Rs. 38,000.On the other hand, the Crusaders Air Purification System XJ-2900 has been specially designed with a 7 Filter Technology. With an excellent level of air purification, the product is ideal for bedrooms or areas around 350 Sq Feet. It comes with an attractive price tag of Rs. 15,500.